One can’t help but be quickly drawn to this intriguing and catchy title. 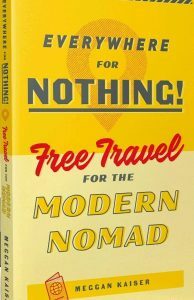 Can one really travel for free, everywhere? Well, that is debatable depending on the type of trip but if there is one person who can shed some light on this, it is well-traveled author Meggan Kaiser. Megan has visited over 30 countries and hundreds of cities in her travels, putting her own money saving tips to real time tests. 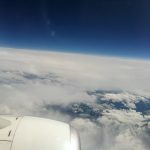 Does it sometimes feel like you are over spending on travel? 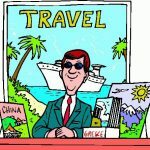 Or you are missing out on travel reward options? Or perhaps need some guidance with accumulating miles and points? 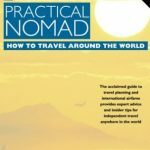 Or just want reputable information for how to save money when on the road? Despite the diminutive size of the book, Meggan answers these questions. 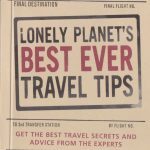 She packs a remarkable amount of travel tips and travel hacks within its pages. Straight to the point, she focuses on the important parts of saving money when traveling. 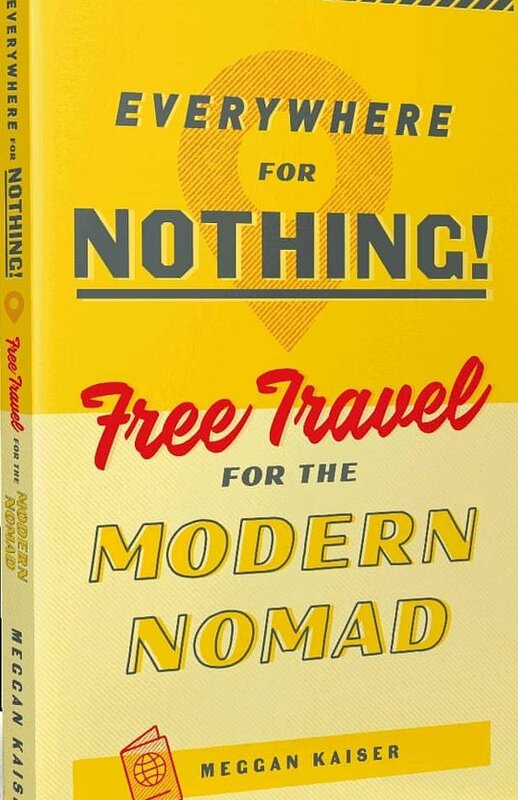 Covering a variety of topics ranging from saving money on flights, transportation options including hitchhiking to peer sharing for rides to finding affordable stays to working while traveling, this book should be in the back pocket of all nomads and budget travelers. Hopefully we will see more of this dynamo author – she has a lot to contribute when it comes to seeing the world on a shoestring.